Books, oh how lovely the wondrous, unending world of books! I almost always have a book with me everywhere I go and to say that I enjoy reading might be a slight understatement. I have loved reading ever since I was a little girl. While I have had seasons of not reading, I always return to books to help me learn, rest, and explore. I normally post my reads as I finish each one on Instagram but February was slightly unusual so instead I am posting them here. Oh my word. Have y’all ever heard of Myquillyn Smith?! She blogs over at The Nester. This book is about her thirteen homes and all the things that God has taught her as she has moved from place to place. I love her focus on being content with the status of her homes. She does a wonderful job talking about this concept both in her book and on her blog. Smith also spends a decent chunk of time encouraging the readers of her book to repurpose and repaint their belongings. She shares many great ideas! Pick it up if you are at any process in decorating a home. 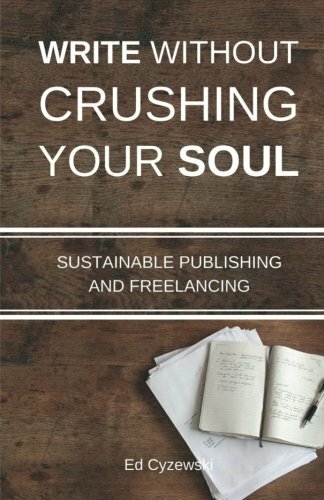 This book is a compilation of short, encouraging, essays by varying names in the creative industry. The essays are categorically grouped into different sections. At the end of each section, there is a recap page with main takeaways. I loved this book as an evening read or as something to read when I only had ten minutes to sit down. The included recaps helped me feel like I hadn't missed too much if my mind was slightly absent while reading or if it had been a few days since I had read the book. I normally expect to walk away from a book like this with one or two takeaways, but this book yielded eight! I highly recommend it! Last year, I read Eric Metaxas’ biography on Bonhoeffer and absolutely fell in love with him as a biographer. Metaxas thoroughly researches his subjects before writing on them and it truly shows in the way he transfers their stories to paper. 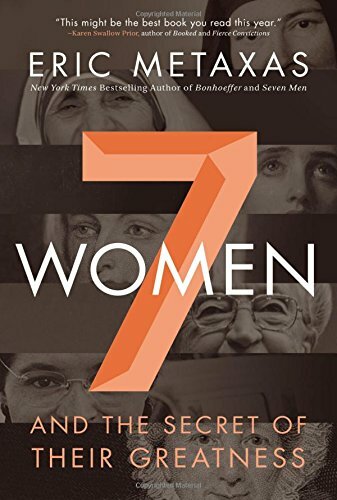 This book contains short biographies of seven great women of the Christian faith, some of them well known, like Susanna Wesley, others of them lost to the common knowledge, like Hannah More. I am always inspired by reading about Christians from other eras.This book is a great place to start if you are interested in reading biographies but are intimidated by longer works. Y’all. 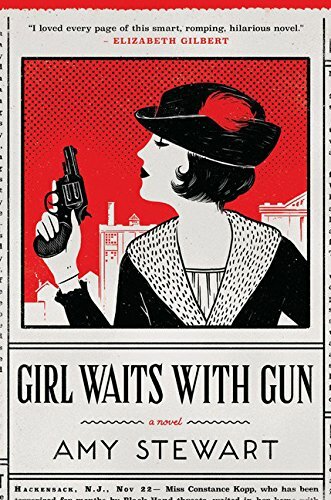 This mystery novel by Amy Stewart kept me on the edge of my seat in the best way! It is a story about three sisters with vastly different personalities and their fight to keep themselves safe in a silk factory town. Over the course of the storyline, we learn about their history and what binds the girls together as well as see them develop into individuals. This plot was full of surprises. I couldn’t put it down. Lucy Maud Montgomery may sound familiar to you because she is also the author of the Anne of Green Gables series. 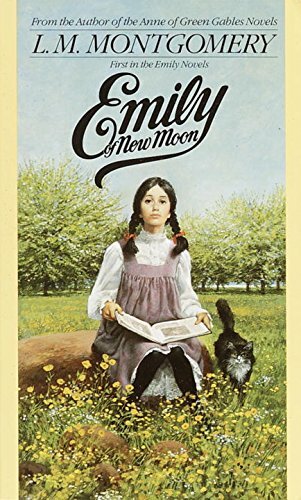 I’ve never picked up the Emily Starr trilogy because as a young girl, I breezed through six of the eight Anne books and then suddenly found myself absolutely tired of them. I have heard three or four ladies recently talk about how much they enjoyed this series as adults, so I snagged this trilogy when the kindle version was on sale. I'd been saving the trilogy until I felt inspired to read it but finally picked up the first book when I was in need of an easy read. It was wonderful! Like Anne of Green Gables, it is filled with the imagination and dreams of an elementary orphan, but with a surprisingly different feel than Anne’s story. I am saving the other two in the series for a time when I need another break - but I cannot wait to pick them back up again! What can I say? This is definitely not the style of book I normally read but it came highly recommended and I was entranced. Moyes weaves a story in a way that draws you in and makes you feel as if you are sitting in a theatre and watching everything unfold right before your eyes. I didn’t ugly cry, but I have heard that a lot of people do, so keep a box of tissues at hand. This book humanizes a highly debated topic in our culture in a way that should give us pause. Read this book if you like being in the know in order to engage in healthy cultural discussions. 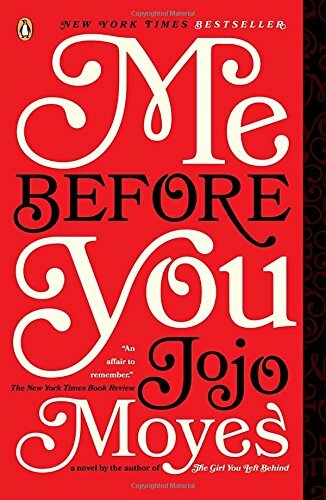 I am eagerly awaiting my turn for the sequel, After You, on the library waiting list. I'm so curious if Moyes decides to continue the agenda, the storyline, or both! It cannot arrive soon enough! I always try to read books that correlate with my endeavors or current life focuses. Since I started this blog, I’ve been seeking out recommended authors on writing. Books by Ed Cyzewski are widely referenced in Christian writing circles and appear on many reading recommendation lists. Cyzewski outlines the process of book publishing while talking about ways to pace yourself and structure your writing rhythm. 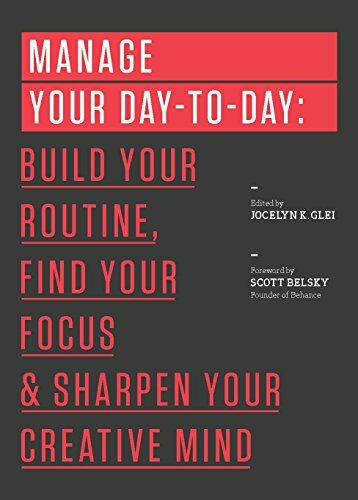 If you have an interest in writing of any kind, this book has valuable insights for avoiding burnout and managing time. I grew up in North Carolina and often return to visit. This book is set in Beaufort, where I visited family just before Christmas. I love the way that I can see every location as Sparks weaves this love story around real places. 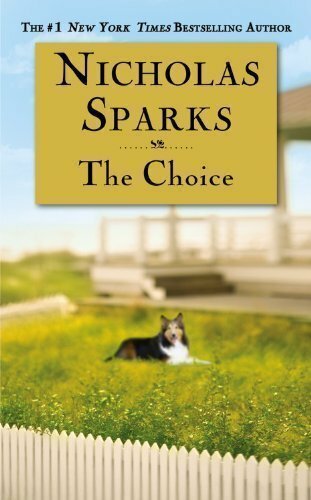 For over half the book, I was expecting a very different plot than the one that Sparks was actually writing. I was pleasantly surprised! This book is out in theaters as a movie - I keep meaning to go see it! As my hubby and I plan for our future, I try to weave a decorating book or two into the mix! 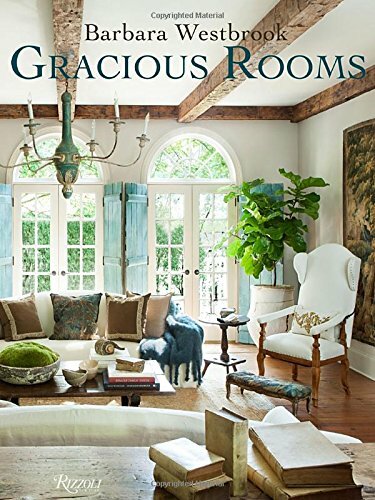 While Barbara Westbrook’s style is slightly grander and more traditional than one I would choose, I love the way that she plays with varying wood and cloth textures in her rooms. I was also intrigued by her selection of art and her loyalty to specific artists. 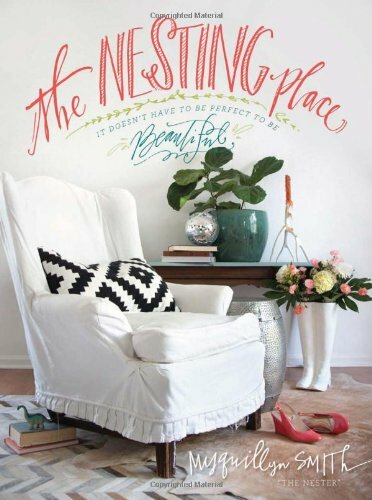 It’s very different from scoping out wall decor at Home Goods, but I might have to try it some day! I hope you found a new read here! If you want to follow along with what I am reading on a more frequent basis, you can find me on on Instagram at www.instagram.com/rebeccalynnmccoy or by the handle @rebeccalynnmccoy.